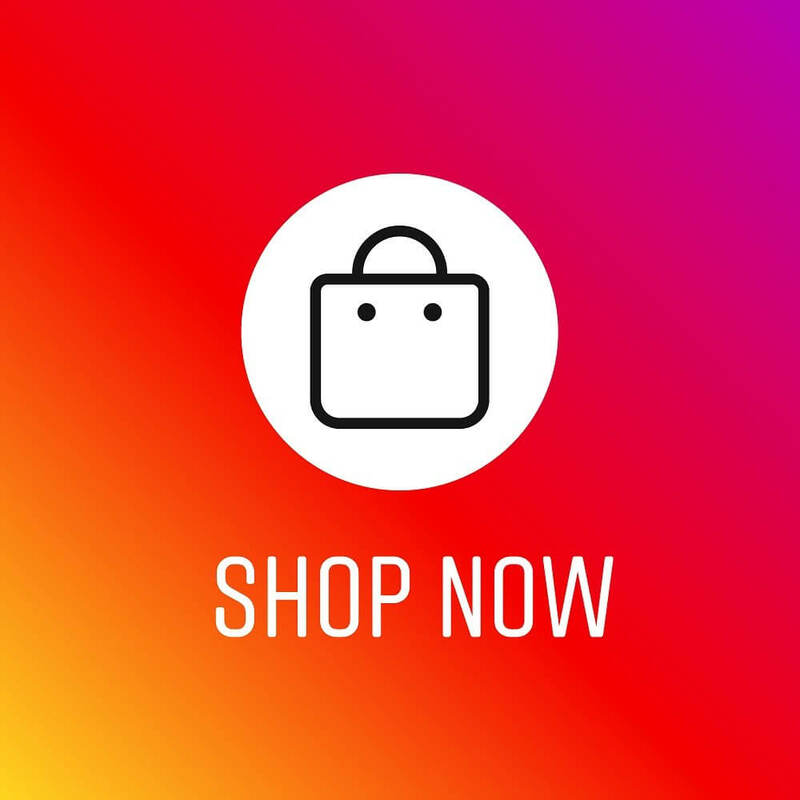 Instagram is rolling out a new feature, limited release, that is to help e-commerce brands with their conversions. For a limited number of brands, the new feature will make it possible for users to purchase products from their favorite brands without having to leave the Instagram app. The brands this feature has been extended to include Adidas, Burberry, Dior, MAC Cosmetics, and other major companies alike. The full launch of this feature will be available in a few months after some testing with these major brands first. As mentioned in previous blogs, Instagram has been making a push to have its platform more e-commerce friendly with a stand-alone app. With this new feature, it seems as if the picture sharing giant intends to keep users on the Instagram platform. 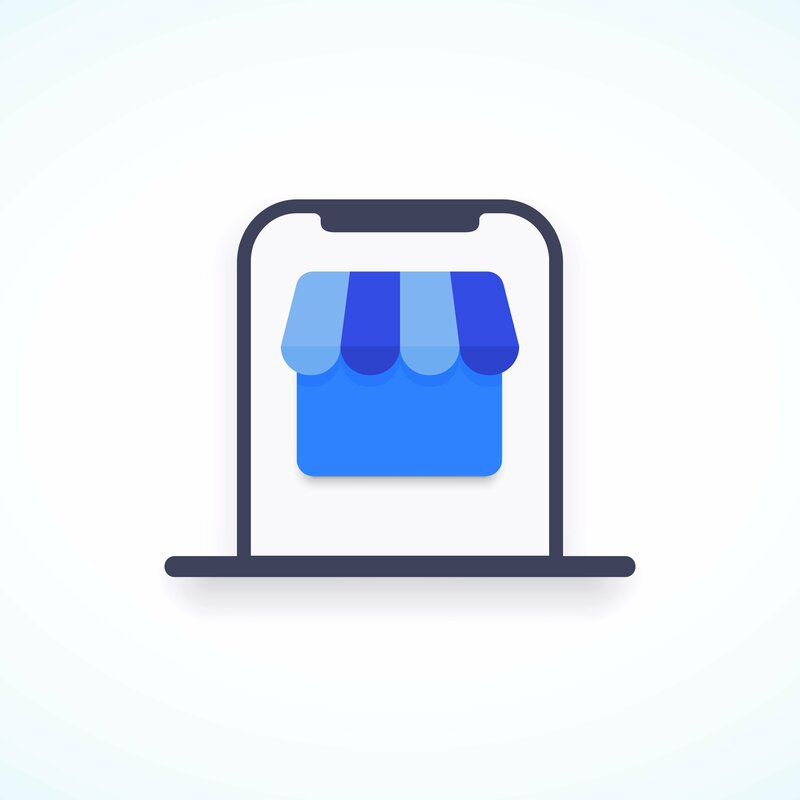 With this in-app purchase feature, advertisers can now shorten the journey from finding a product to completing a purchase. This new feature will display as a “Checkout on Instagram” button, and this button will appear when a user clicks on a product tag within an image on the photo-sharing platform. 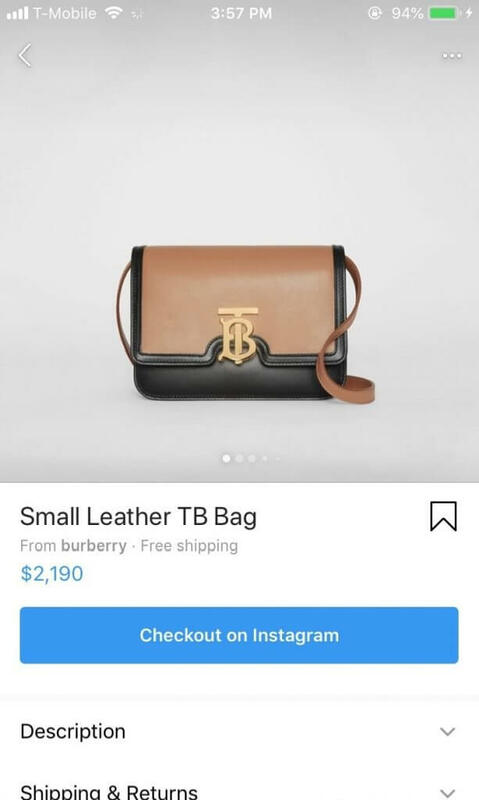 Once the user saves their purchasing information with Instagram, they will be able to buy products with the checkout button directly in Instagram as well as managing their orders. Below is a screenshot of what the button will look like after you tap on the product tag of an image. 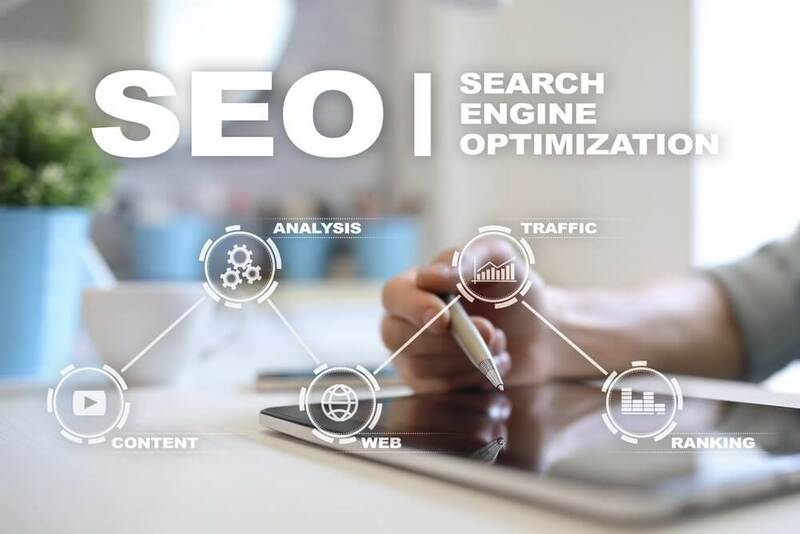 With this early reception, it seems like this new feature will be a major hit with advertisers and e-commerce businesses as it is a new avenue to generate revenue with one of the most popular phone apps on the planet.